Check out the latest episode from our friends at The Wrestle Talk Podcast With Joe & Rene, which feature Guests Luke Roberts/Chris Roedel (Dynamo Pro Wrestling) and The Searcher (World Powerhouse Wrestling). 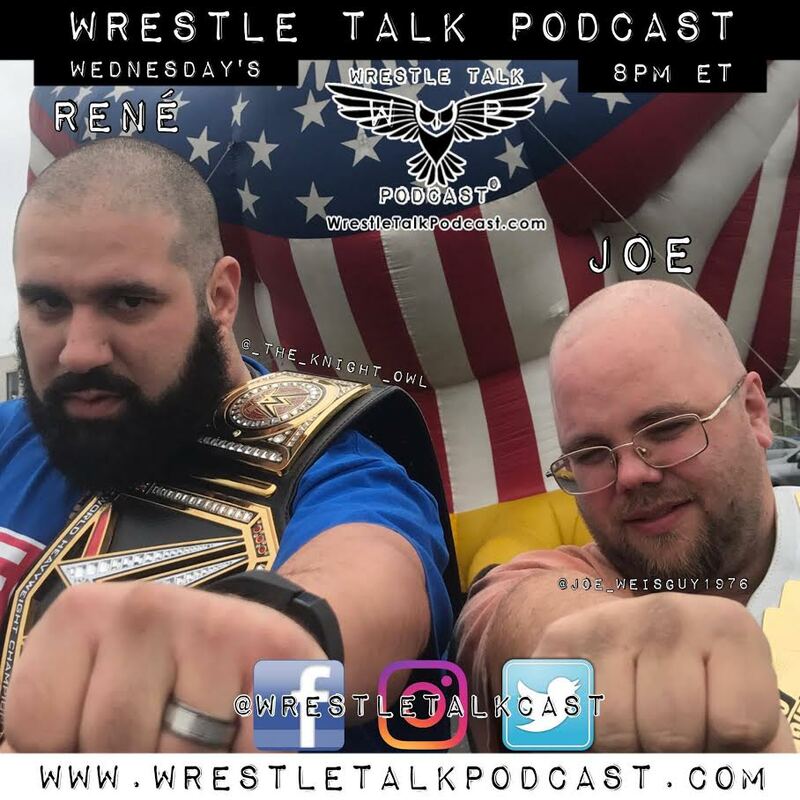 Posted on April 18, 2018, in Extras, Wrestle Talk Podcast With Joe & Rene and tagged Chris Roedel, Discussion, Dynamo Pro Wrestling, Joe, Luke Roberts, Podcast, Pro Wrestling, Rene, The Searcher, World Powerhouse Wrestling, Wrestle Talk Podcast. Bookmark the permalink. Leave a comment.